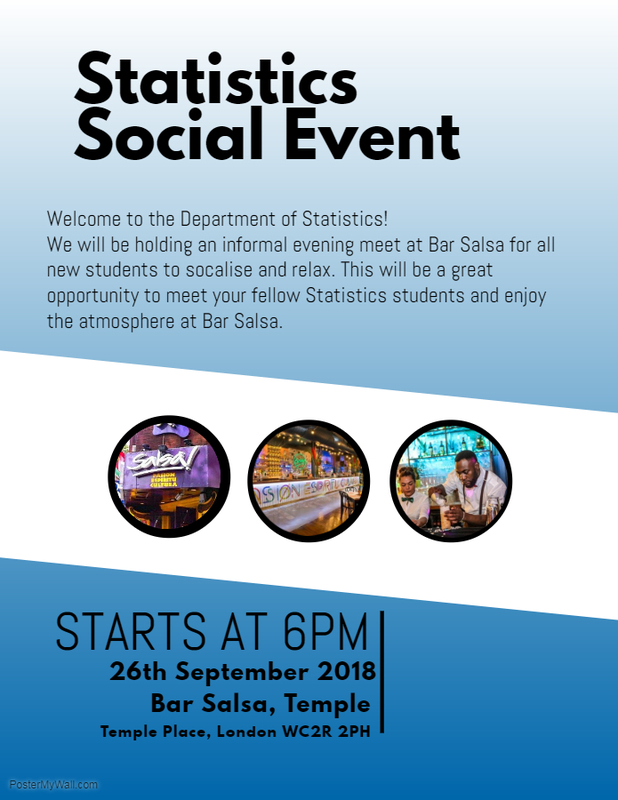 A big 'hello' from the Department of Statistics! Firstly, welcome to LSE and congratulations on achieving your place here! 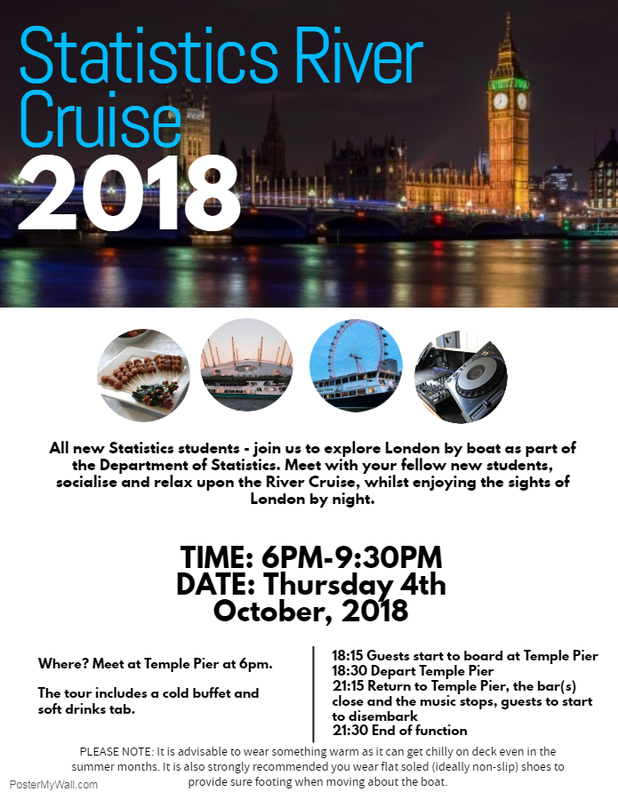 Listed on this page are all the Department of Statistics welcome events you will need to attend. Please there are additional school events you will also have to attend. Please note: event information may be subject to change. We will keep this page updated with the latest information. Welcome is your opportunity to make friends, learn more about studying at LSE and living in London. You will be invited to attend a number of events throughout Welcome Week – some of which are optional and others compulsory. This handy Welcome Week Guide has been complied to answer any questions you may have in your first few weeks at LSE. We hope you find it useful? You are expected to be on campus during Welcome Week, but if for any reason you are delayed, please see the late arrivals webpage, which will be updated during Welcome Week.